Many times, people wonder why they should hire a demotion company. Typically people believe that it cannot be that difficult. The problem with that line of thinking is that there is so much more that goes into the proper demolition of a structure than simply bringing it down. Without the expertise of a licensed contractor, the risk of damage to other surrounding buildings is high. A demolition contractor also has the proper license and permits to do the work. Demolition is a complex set of tasks involving structural dismantlement, site clearance, environmental remediation, salvage, recycling, and industrial recovery. The demolition industry is continually making way for growth, revitalization and historic renovation around the world. 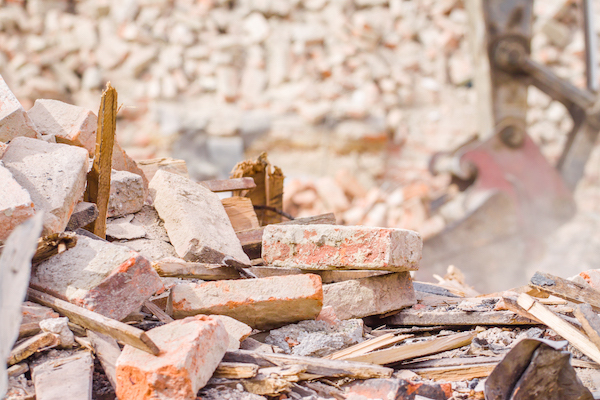 Though demolition is an important part of the life of our cities and neighborhoods, most people don’t know very much about how demolition works. Industrial demolition is simply the dismantling of structures or facilities used in the production of goods and materials. This could include chemical plants, oil refineries, manufacturing facilities, or any other commercial site. These types of demolitions often involve the environmental remediation of hazardous substances that were part of the industrial/manufacturing process that could have potentially contaminated the site. Industrial demolition can be a complex undertaking involving sophisticated engineering, specialized rigging, and complex industrial hygiene requirements. Commercial demolition is the whole or partial demolition of commercial properties such as shopping plazas, office buildings, hotels and the like.